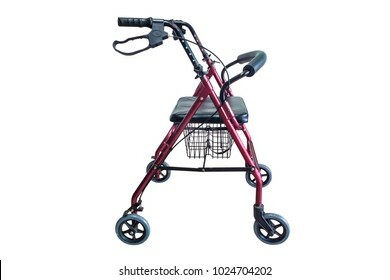 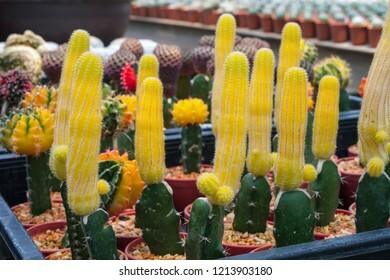 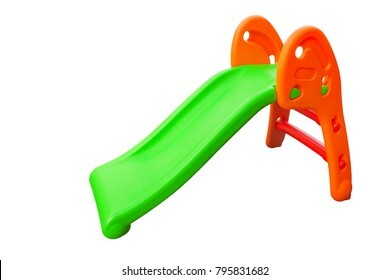 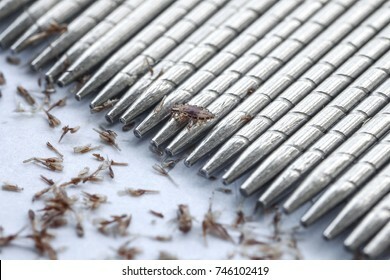 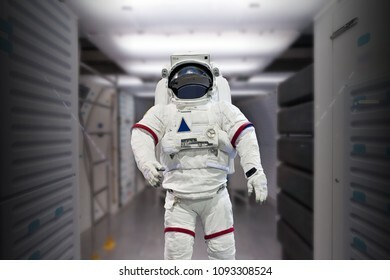 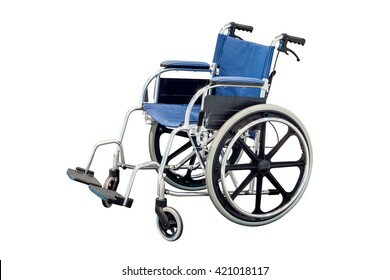 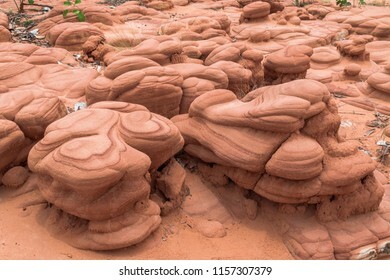 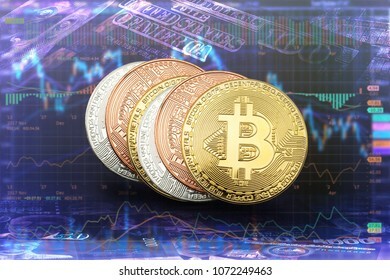 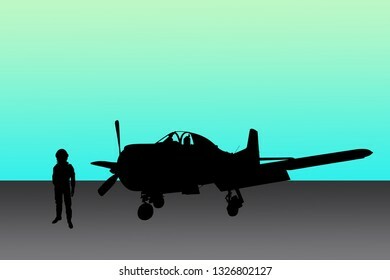 2.830 Stockfotos, Vektorgrafiken und Illustrationen sind lizenzfrei verfügbar. 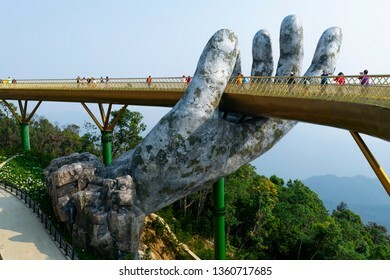 Da Nang, Vietnam - Mar. 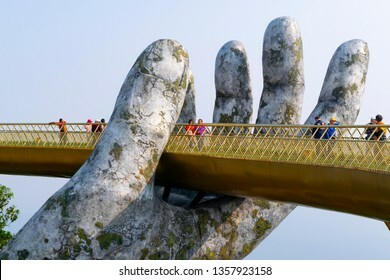 29, 2019: The Golden Bridge. 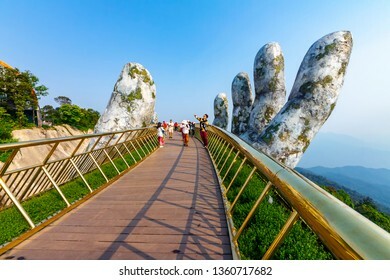 The two giant colossal hands emerging from the mountains holding up the golden bridge at the height of 1,414 m from the sea level in BaNa Hills. 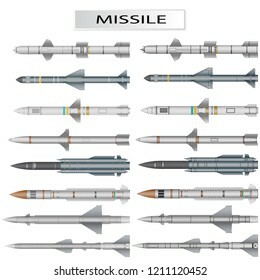 Set of missiles and ballistic rocket warhead isolated on white background, vector illustration. 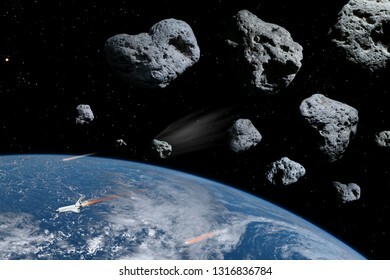 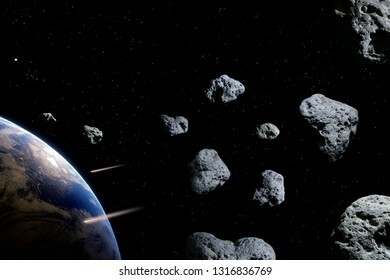 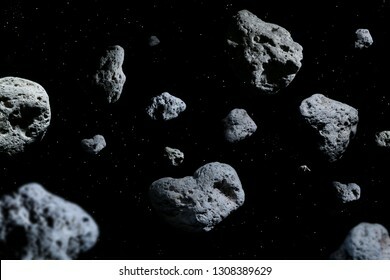 Meteorites in deep space, science fiction fantasy background. 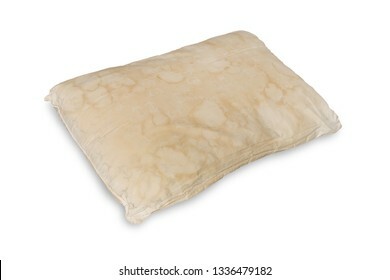 Dirty old pillow from saliva stain isolated on white background. 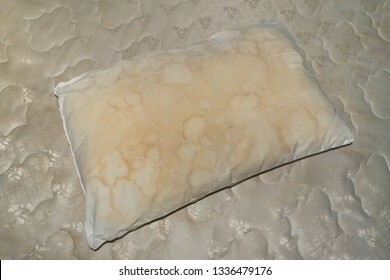 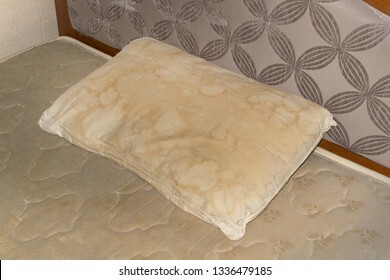 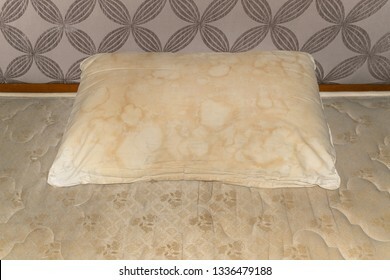 Dirty old pillow from saliva stain on the bed. 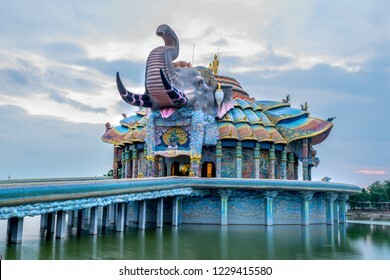 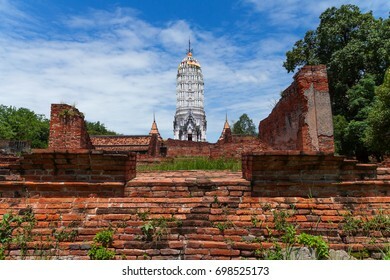 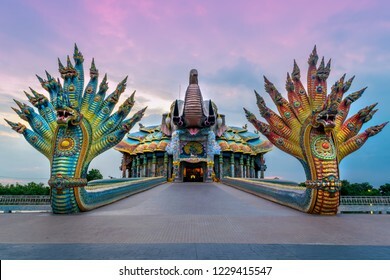 Nakhon Ratchasima, Thailand ; AUG. 11 '2018 - Ban Rai temple or wat ban rai, The shrine is Asia’s largest ceramic mosaic shrine with more than 20 million pieces of mosaic. 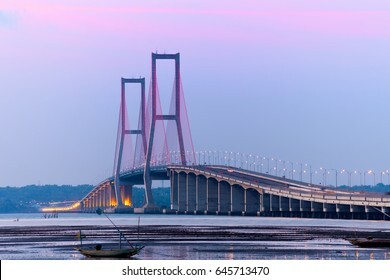 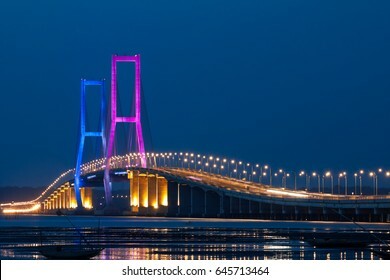 The Suramadu Bridge at Twilight with colorful lighting in Surabaya,Indonesia.Is the longest Bridge in Indonesia. 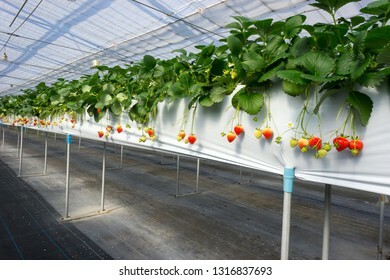 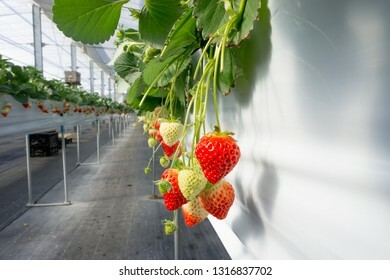 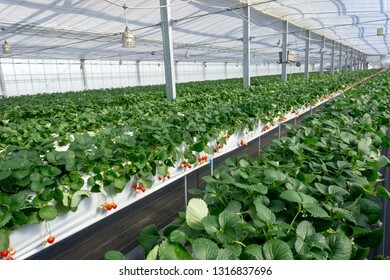 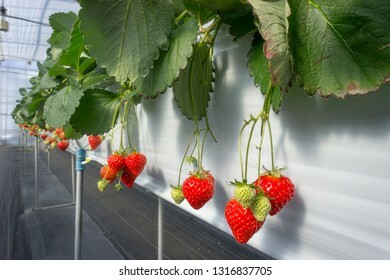 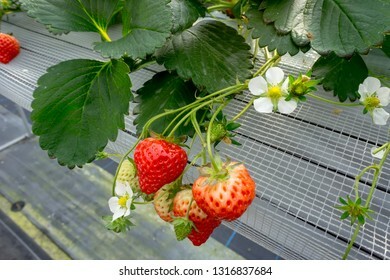 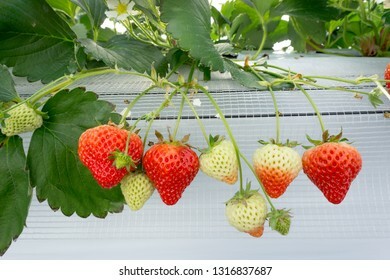 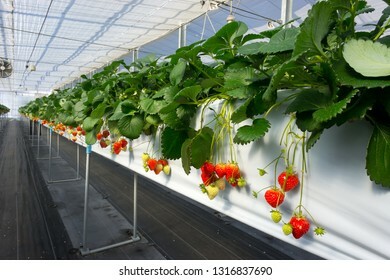 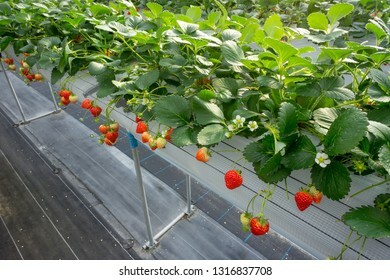 Strawberry hanging farm in Yuzawa, Japan. 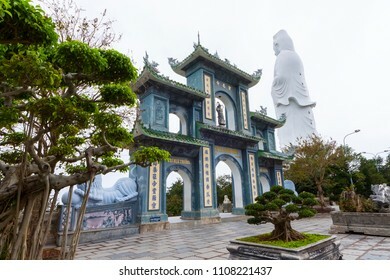 White Guan Yin Buddha Statue at Chua Linh Ung Bai But Temple, Da Nang, Vietnam. 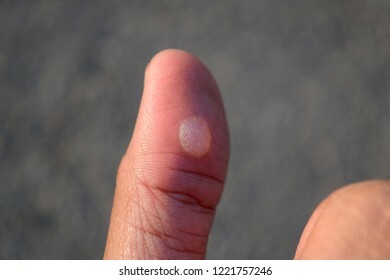 Thumb finger with blister from friction. 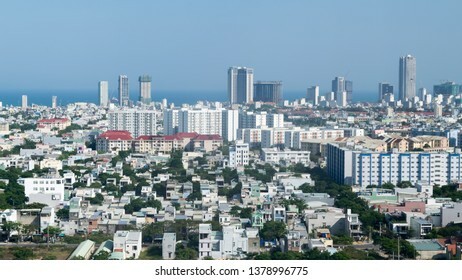 Aerial view of Da Nang city, Vietnam. 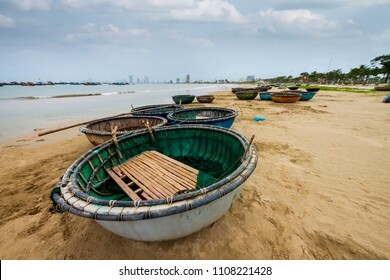 Da Nang City, Vietnam ; MAR. 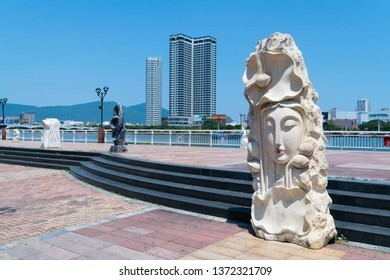 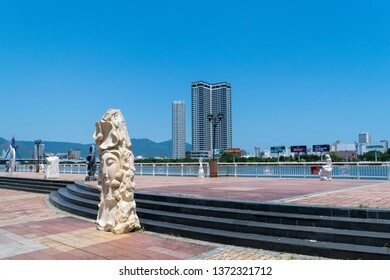 27 '2019, Sculptures on walk way beside the Han River in Da Nang city, it is one of Vietnam's most important port cities. 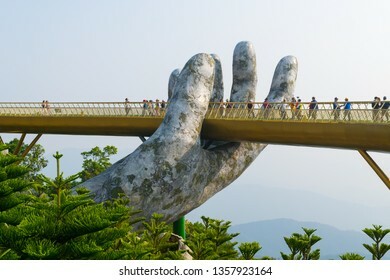 Da Nang, Vietnam - Mar. 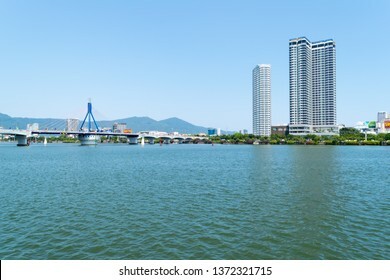 27, 2019 : Han river bridge or Song Han bridge in Da Nang city, Is a cable-stayed swing bridge to allow shipping traffic to pass along the Han river. 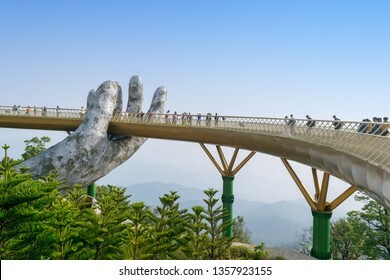 Da Nang, Vietnam - Mar. 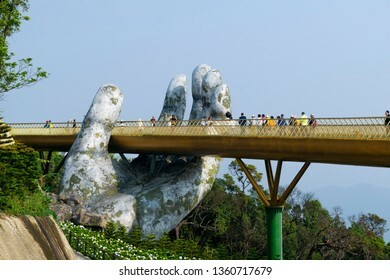 29, 2019: The Golden Bridge. 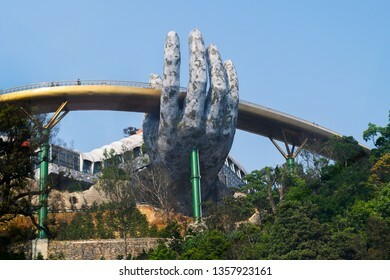 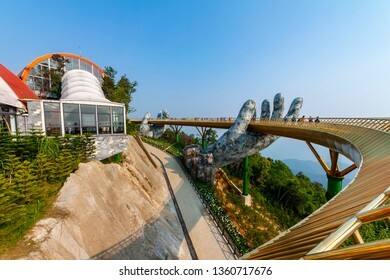 The two giant colossal hands emerging from the mountains holding up the golden bridge at the height of 1,414 m from the sea level in Ba Na Hills. 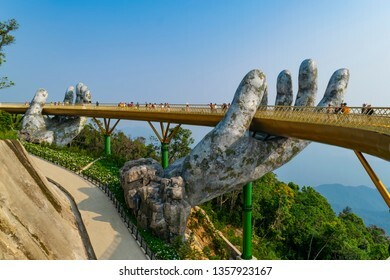 Da Nang, Vietnam - Mar. 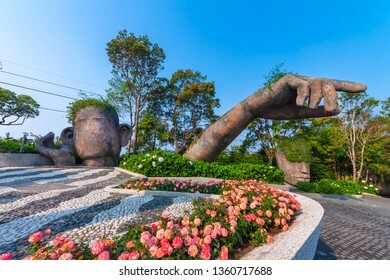 29, 2019: Giants sculpture in the garden on Ba Na Hills french village, Ba Na Hills mountain resort is a favorite destination for tourists. 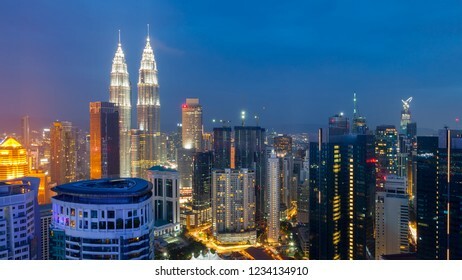 aerial view of Kuala Lumper, cityscape skyline at twilight. 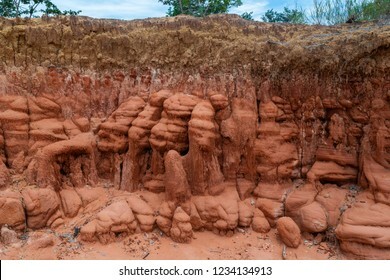 The Zombie Sorcery or Sok Phe Dib ; public forest with sandy terrain that has been eroded by wind and rain, Khon Kaen, Thailand. 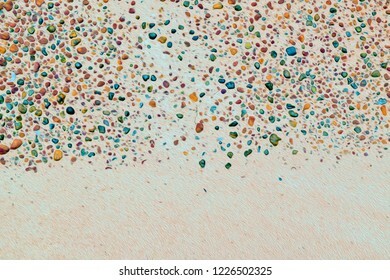 Abstract colorful gravels background in oil paint effect style. 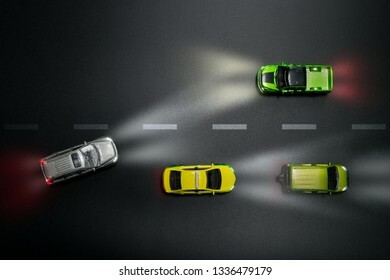 Top view of car toys model on the road at night with careless driving concept. 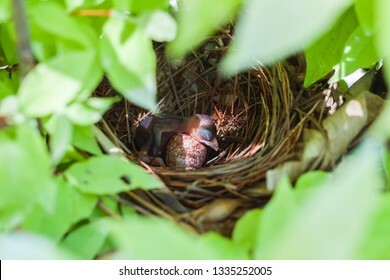 Little baby bird sleeping in bird nest on green bush. 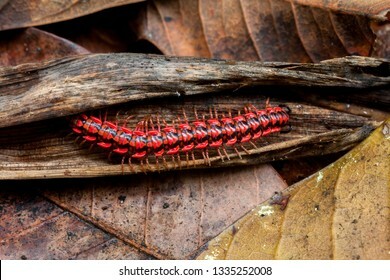 Flat backed millipede crawling on the rotten leaves. 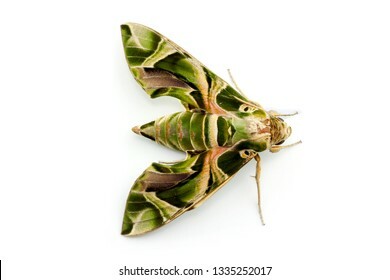 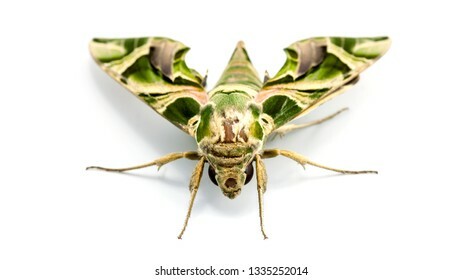 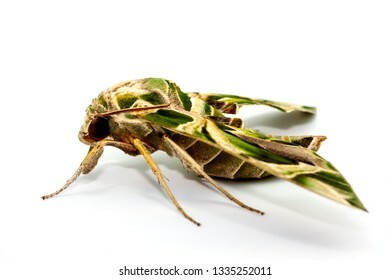 Close up Oleander Hawk-moth or Gardenia Hawk-moth on white background. 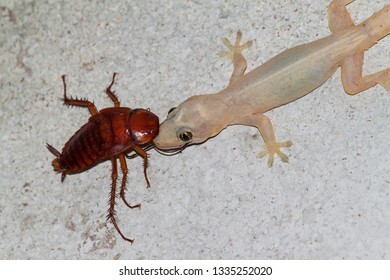 Lizard eating a cockroach on the wall. 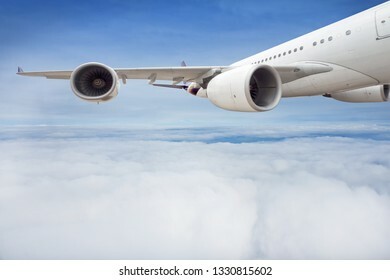 Wing and engine of passenger airplane is flying in the sky. 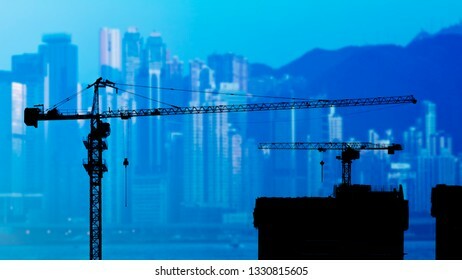 Silhouette of skyscraper under construction with crane at twilight background. 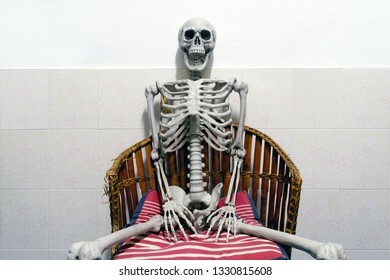 Fake human skeleton sitting on a chair in white room. 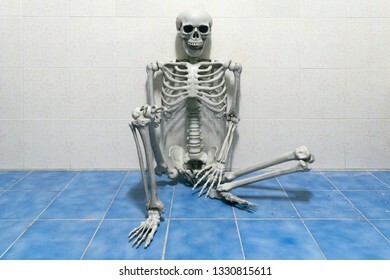 Fake human skeleton sitting on the floor. 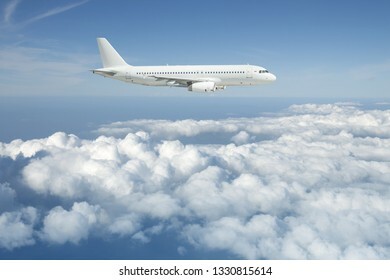 White passenger airplane is flying over the cloudy sky. 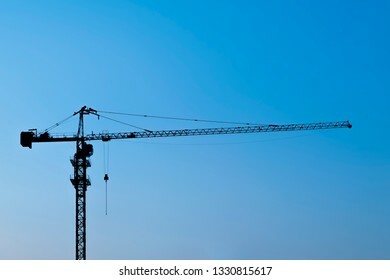 Silhouette of crane on blue sky background. 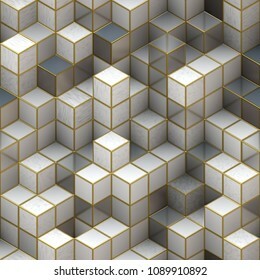 Abstract gray cubes seamless pattern background, 3d effect. 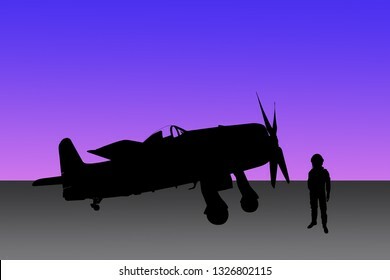 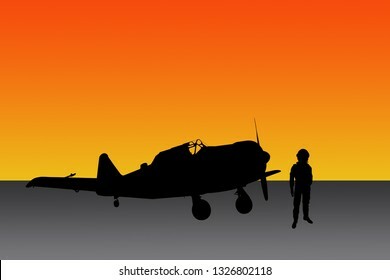 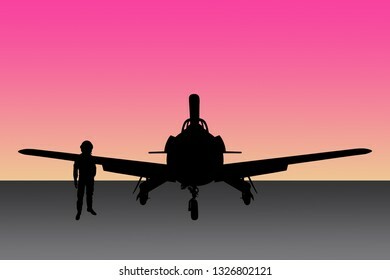 Silhouette of vintage airplane and pilot on colorful gradient background. 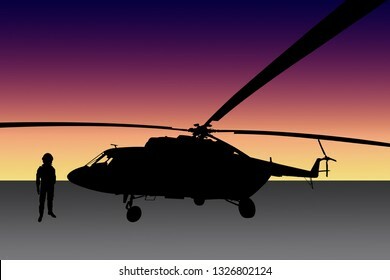 Silhouette of helicopter and pilot on colorful gradient background. 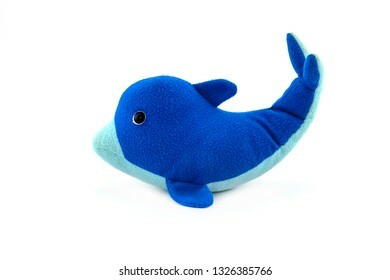 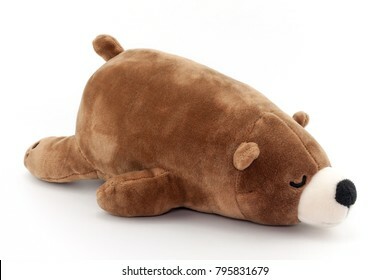 Stuffed blue dolphin doll isolated on white background. 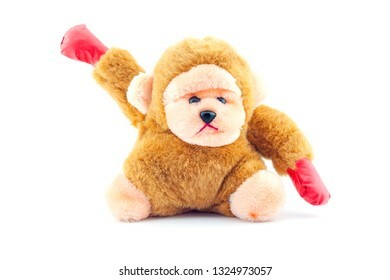 Stuffed brown monkey doll isolated on white background. 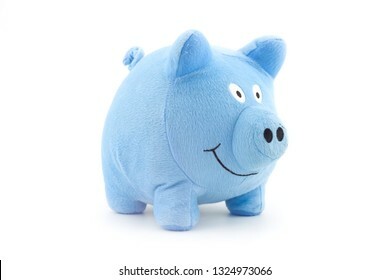 Stuffed blue piggy doll isolated on white background. 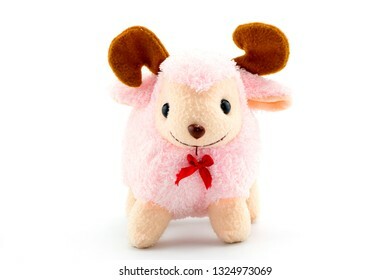 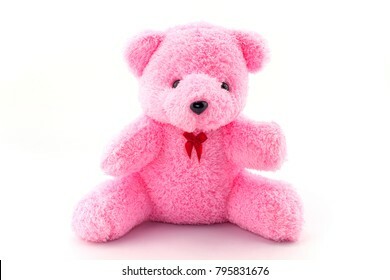 Stuffed pink sheep doll isolated on white background. Fake human skeleton sitting against the wall with cigarette in his mouth. 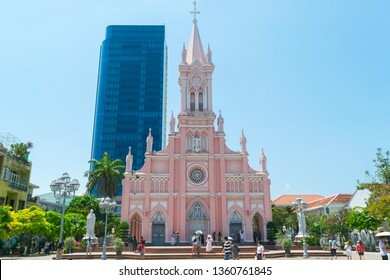 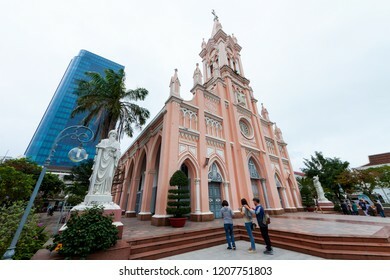 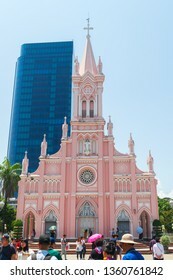 Da Nang City, Vietnam ; JAN. 27 '2018, Da Nang Cathedral, Gothic-style architectural structure with a pink-painted as one of the most unique catholic churches in Vietnam. 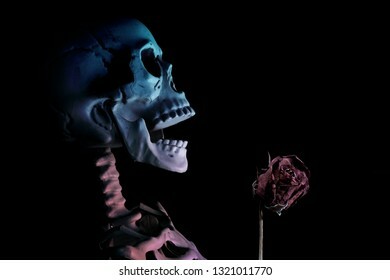 Fake human skull with dried rose on black background. 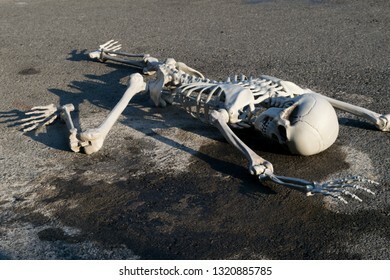 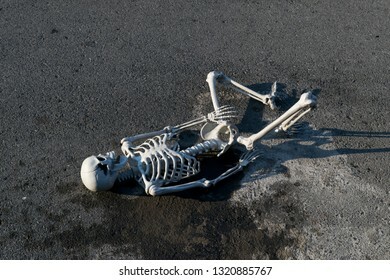 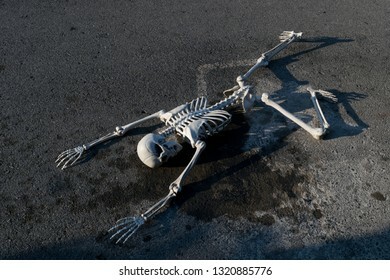 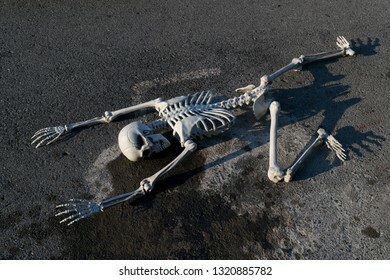 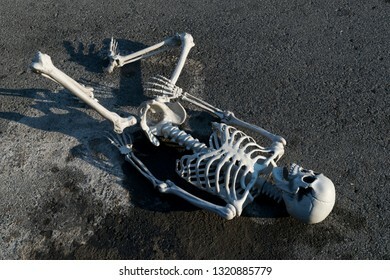 Fake human skeleton lying on paved road. 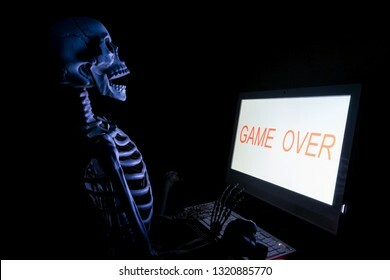 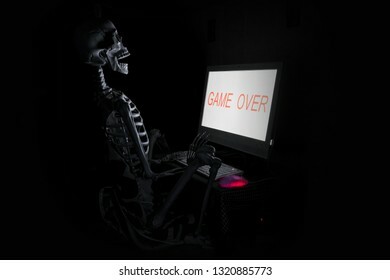 Fake human skeleton sitting in front of desktop computer, computer addicted concept. 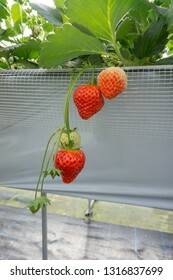 Strawberry orgarnic farm in Yuzawa, Japan. 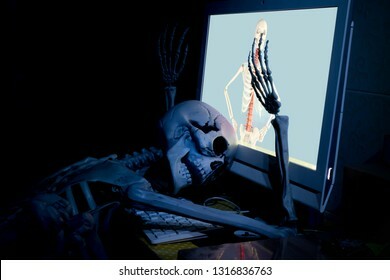 Fake human skeleton lying in front of desktop computer, computer addicted concept. 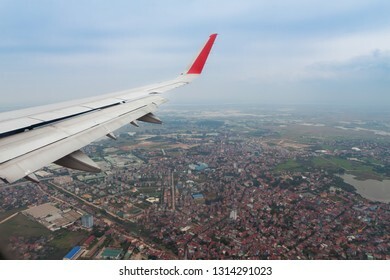 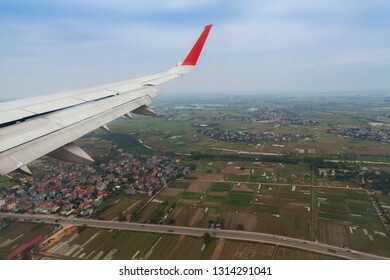 Aerial view of Ha Noi city looking from airplane window before landing to the airport, Vietnam. 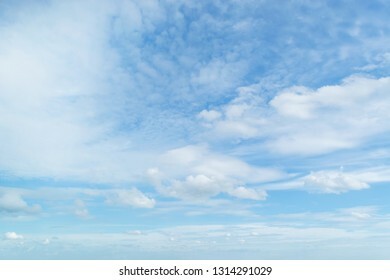 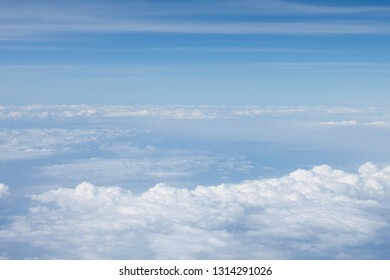 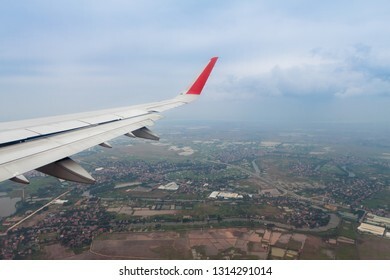 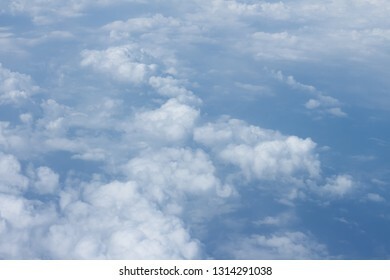 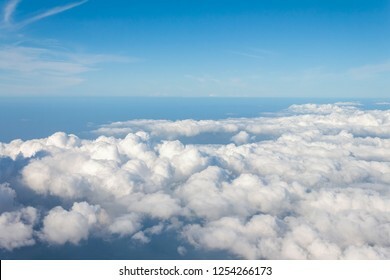 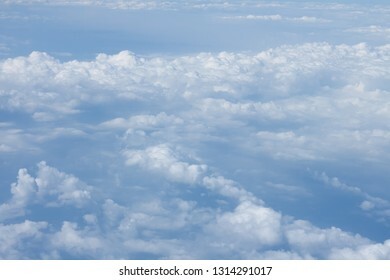 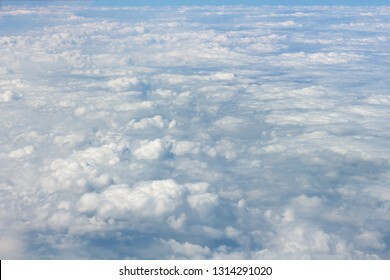 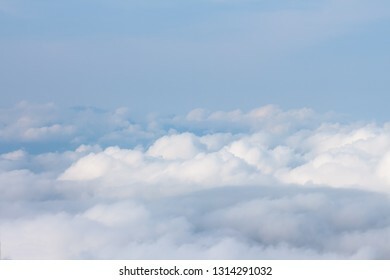 Aerial view of beautiful sky and cloudscape background. 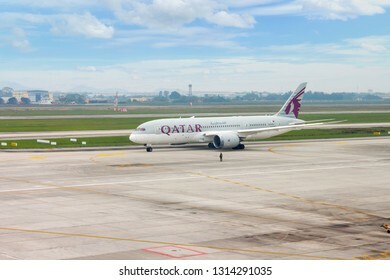 Hanoi, Vietnam - JAN. 30, 2018 : Boeing 787-8 Dreamliner Qatar airways preparing for taking off at Noi bai international Airport.